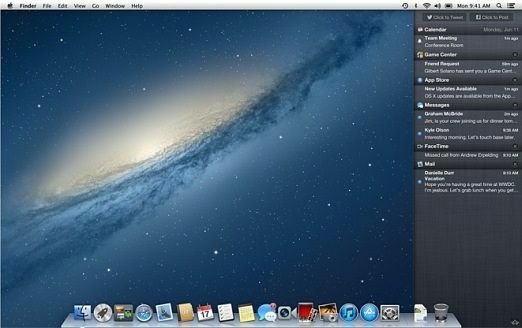 Apple’s latest desktop OS, Mac OS X 10.8 Mountain Lion, has done a great job of integrating features of the company’s mobile OS, iOS. 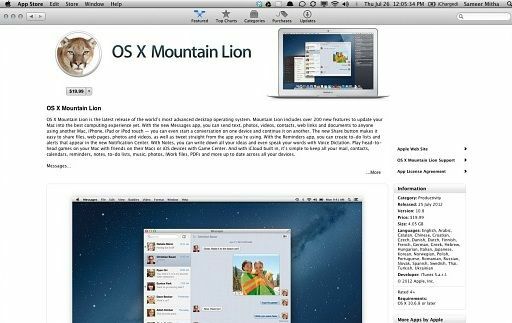 Apple claims that there are more than 200 new features in OS X 10.8 Mountain Lion. If you are interested in going through all the features, you can take a look at them on Apple’s website here. For now, the general consensus on the Internet is that if you are a user of Apple devices, the $20 update is definitely worth it. The OS has also has a positive effect on the overall performance of the machine. There are many features of the OS that have left us impressed, but not all is well. There are also a few features which have left us a tad disappointed, especially when it comes to the functionality of the OS, or the region specific features unavailable in some parts of the world. 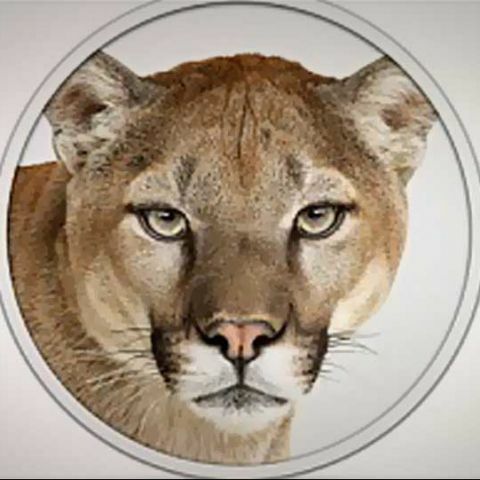 So, read on to see what Mountain Lion does well, and what it doesn’t! 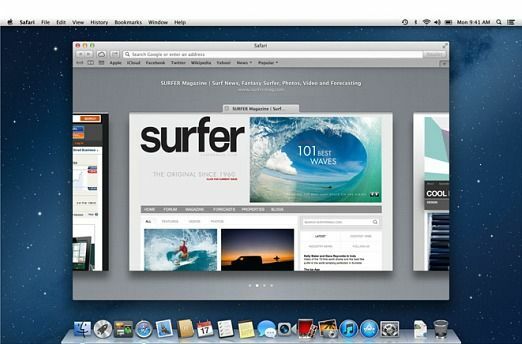 Taking a leaf from iOS, Apple has introduced the Notification Center for OS X 10.8. The notifications appear on the right side of the display and can be easily accessed with one swipe of the trackpad or by clicking the icon in the topmost right corner of the screen. The Notification Center not only gives you updates, but also allows users to directly share their content on Facebook and Twitter. Want to protect your Mac from fraudulent apps and malware? Well, Gatekeeper is the feature for you. Gatekeeper gives users three security options for downloading and installing apps. Users can download and install apps from anywhere, so long as the source has a Developer ID. 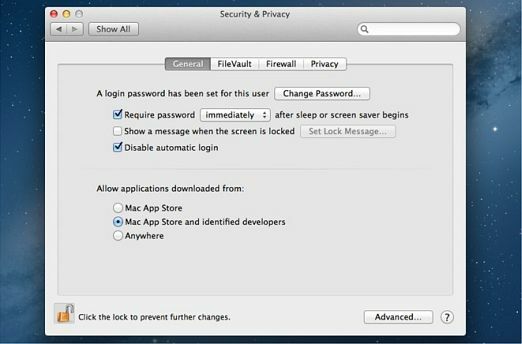 Mountain Lion alerts users if they download and try to install applications from developers that don’t have a Developer ID. If you’d still choose to install an app from a developer that doesn't have a Developer ID, you can do so. 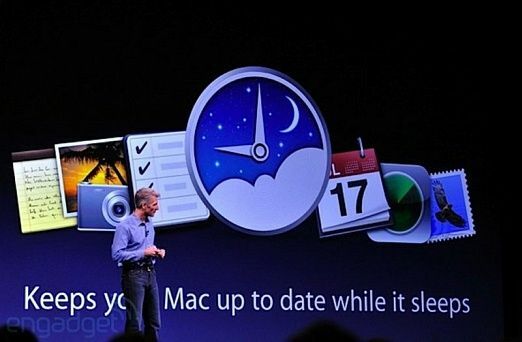 Wouldn't it be great if your Mac works even when it is in sleep mode? With Power Nap, applications such as mail, notes, reminders, and messages are updated in the background while the Mac is in sleep mode. Power Nap also lets the system backup to Time Machine in sleep mode, as well as download updates. The Game Center app on Mountain Lion is the same as it is on your iOS device. Logging in is as simple as entering your Apple ID and password. You are ready to game. 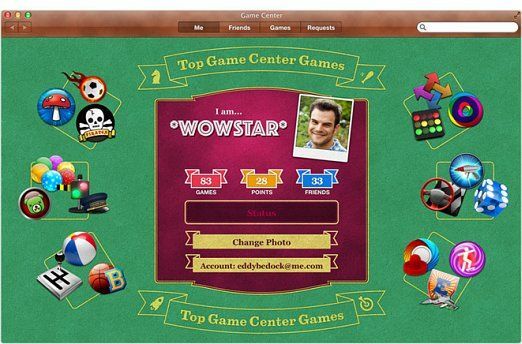 Game Center not only gives you access to the plethora of games available for the Mac, but also has the ability to add friends, and show you everyone who is online in your gaming network. Game Center also lets you see the games your friends are playing, and recommends games to you based on your preferences. One of the best features of Game Center is that it allows multiplayer gaming cross platform. So, you can play multiplayer games with friends on a Mac, iPhone, iPad, or iPod touch. 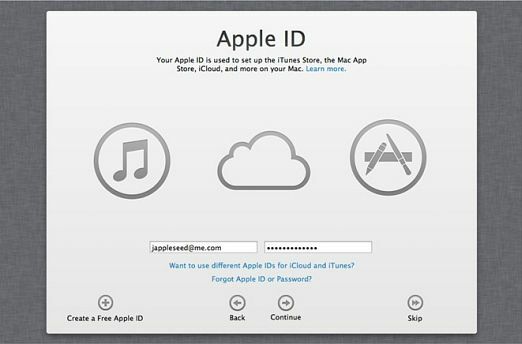 Setting up your account with Apple’s cloud-based service is as easy as signing in once with your Apple ID. Once iCloud is setup, you get seamless access to Mail, Contacts, Calendar, Messages, FaceTime, Game Center, Safari, Reminders, iTunes, the Mac App Store, and Notes. The iCloud Document Library gives users access to their iCloud documents across all their Mac computers and iOS devices. The cloud sync helps you begin work on once device and finish it on another. If you are one who uses a plethora of applications on your Mac, you may want to check if your apps are compatible with the new OS. There is an easy way to determine this. Simply log on to roaringapps.com and enter the name of the app that you use. The website tells you if your app will be compatible with the new OS. A few of the apps we cross-checked were Winebottler, PS3 Media Server, Visual Hub, Aimersoft Total Media Converter, all of which were not compatible with the new OS. 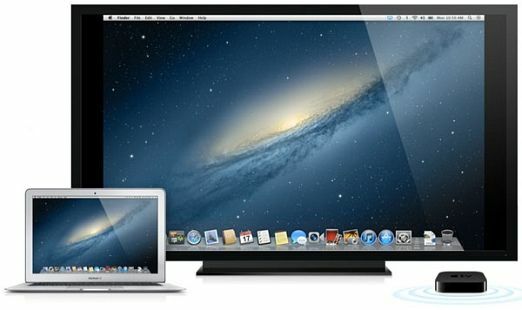 Airplay Mirroring lets users stream content from a Mac to an Apple TV wirelessly. This is one great feature of the OS, but there is a catch. For starters you need to own an Apple TV, which is not officially available in India, and the second thing you need to check is whether the feature is compatible with your Mac. To take full advantage of the AirPlay Mirroring feature, users need a second-generation Apple TV or later. The following Macs are the ones that can take advantage of AirPlay - iMac (Mid 2011 or newer), Mac mini (Mid 2011 or newer), MacBook Air (Mid 2011 or newer) or the MacBook Pro (Early 2011 or newer). Being in India, this is probably one of the biggest downers of the OS. Sure, it is accessible easily with the click of a button but since its launch, it took us way too long to download the new OS. For starters, it is 4.3GB. The average Internet connection in India is either 512Kbps or 1Mbps. Sure, service providers offer you speeds up to 4Mbps but those connections are quite expensive. The OS isn’t available off the shelves and this is a bit of a disappointment. We wish we could get the OS from a local Apple store saving us the hours it would take to download the OS. Safari as a browser was very good (if not the best choice for Mac systems) and with Mountain Lion, it has shown significant improvement, but at the end of the day, it has taken a big leaf out of Google Chrome’s book to make this possible. To begin with, Safari now has unified the URL bar (like Chrome's Omnibox) to act as an address bar as well as to type in searches. Sounds just like Chrome doesn’t it? Do Not Track is another feature that has been present for quite some time in Google Chrome and is just making its way to Safari. Better late than never, but it is still late. Facebook and Apple seem to have some problems. 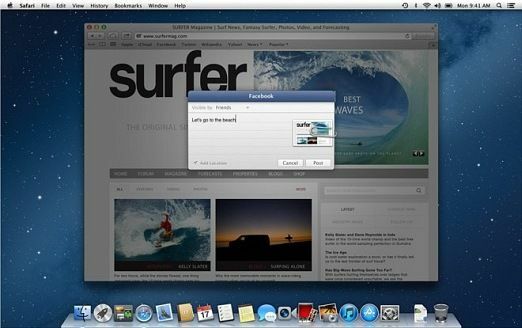 Facebook took its own sweet time to come up with an app for the iPad and finally, after a year of waiting, Facebook Share finally gets integrated into Mountain Lion. The ability to share what you want on Twitter has been there for quite some time now and the feature was very well executed in iOS but the fact that it has taken this long for Facebook integration is disappointing.